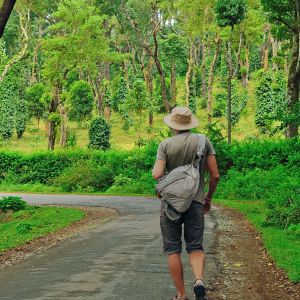 Looking for a holiday that offers a holistic experience of the sun and sand at the beach, a glorious revisit to the history of the place a walk through the lush green forests and an opportunity to tap into your spiritual self? Karnataka is the state that checks all these boxes for you. 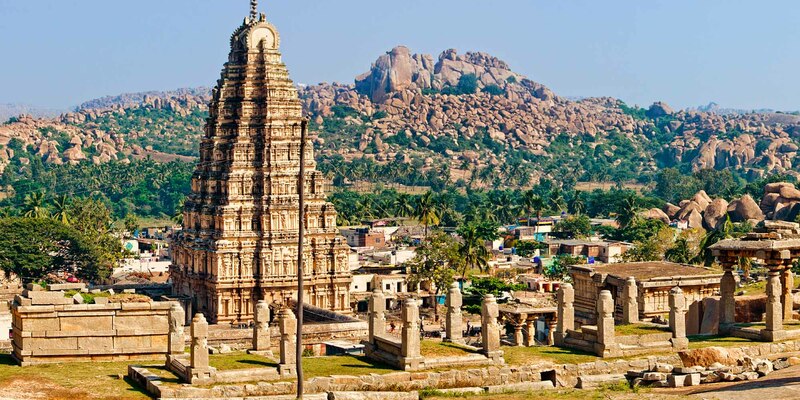 As a tourist destination, Karnataka has several interesting places to visit. 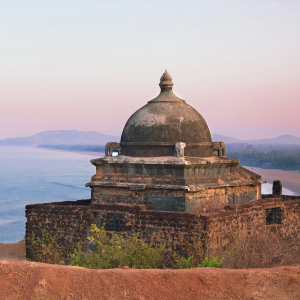 Owing to its long and rich history, the state has the second highest number of nationally protected monuments in India, many of which are UNESCO World Heritage sites. 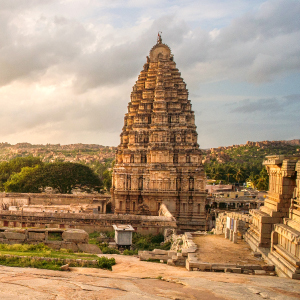 One of these is the city ruins of Hampi, whose rustic and earthy structures look magnificent against the most stunning backdrop of the sunrise and sunset. The royal city of Mysore is another must visit place in the state. 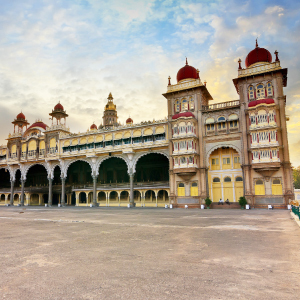 The spectacular Mysore Palace and its twinkling lights in the evenings, are sure to make you feel like in a fairytale. 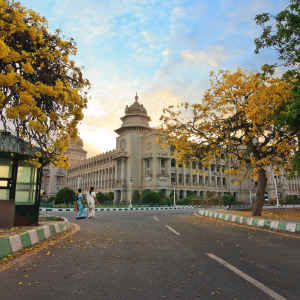 While the state has an intriguing past, Karnataka is also home to India’s IT hub, Bengaluru – the capital city of the state. 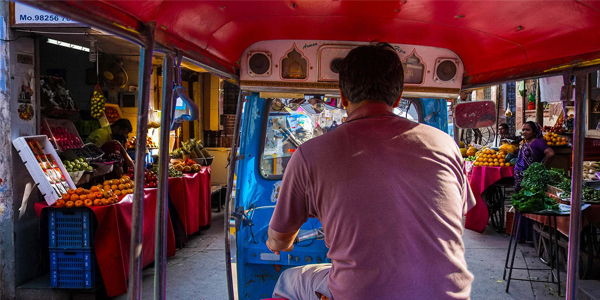 Each year, a lot of talent descends to the city from across the country and globe, making it a highly cosmopolitan city that has a modern yet traditional socio-cultural fabric for you to explore.